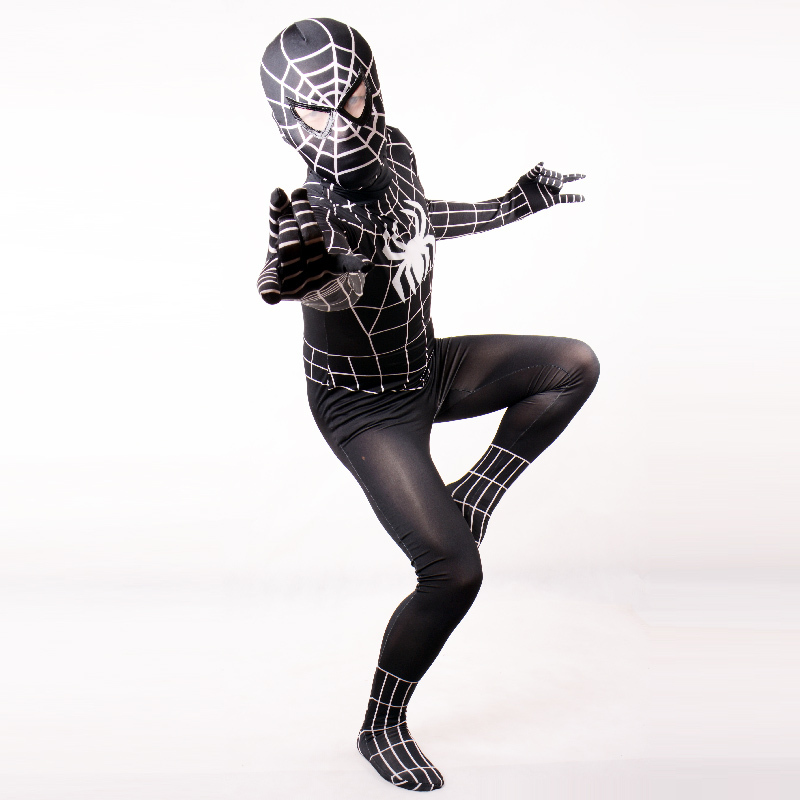 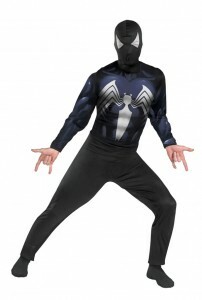 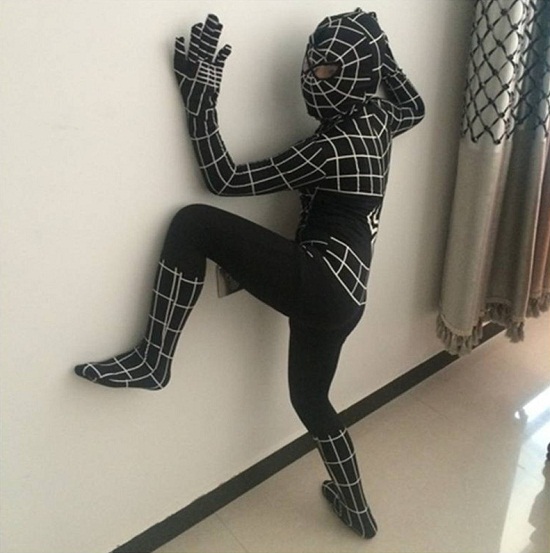 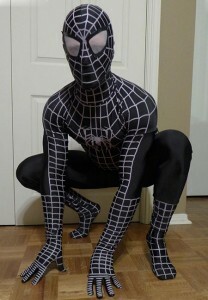 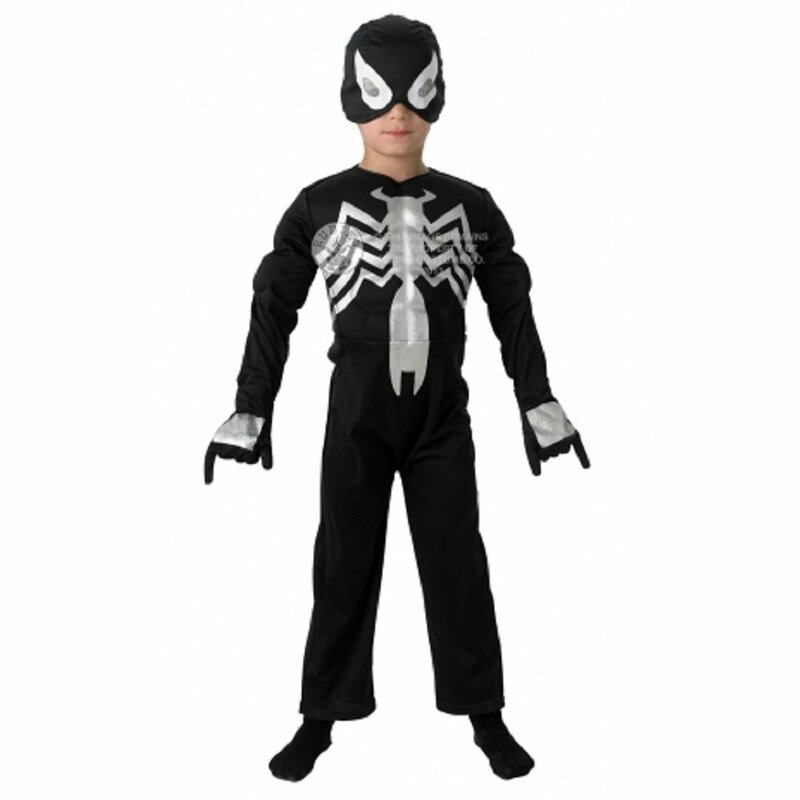 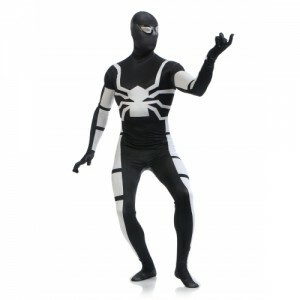 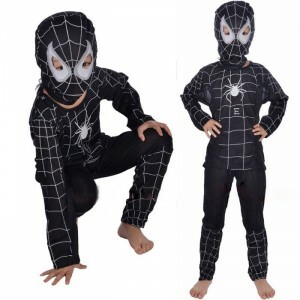 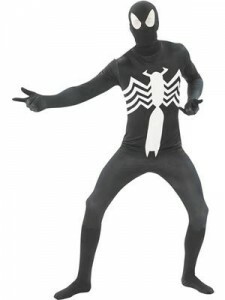 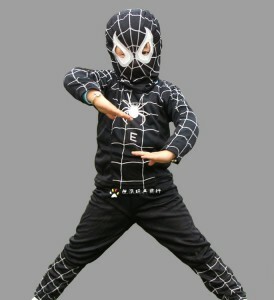 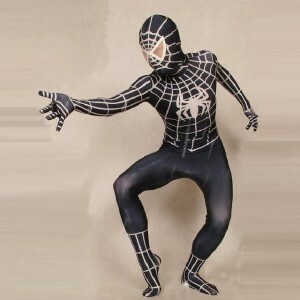 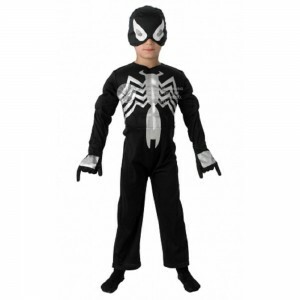 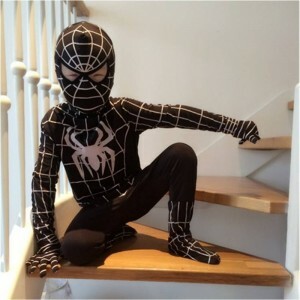 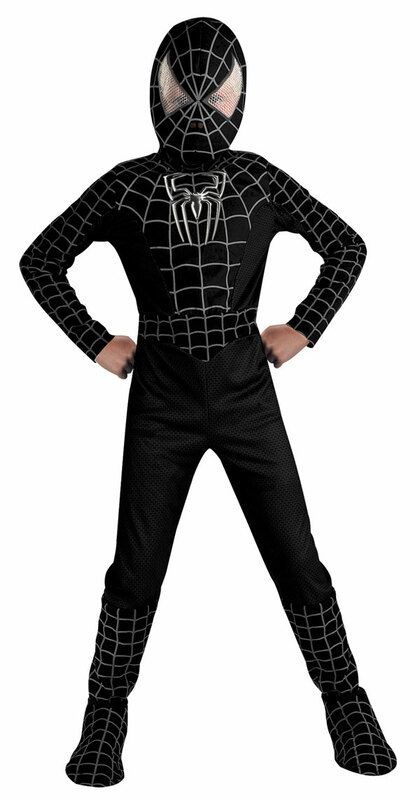 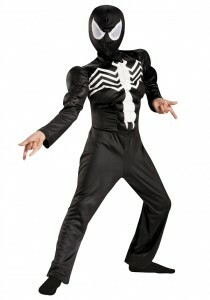 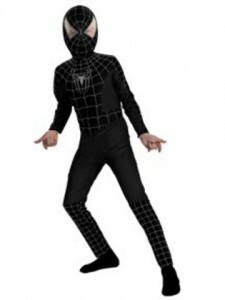 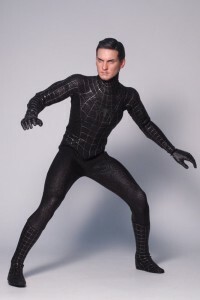 The jet black spiderman costume comes as a refreshing change for those bored wearing the same old blue and red one. 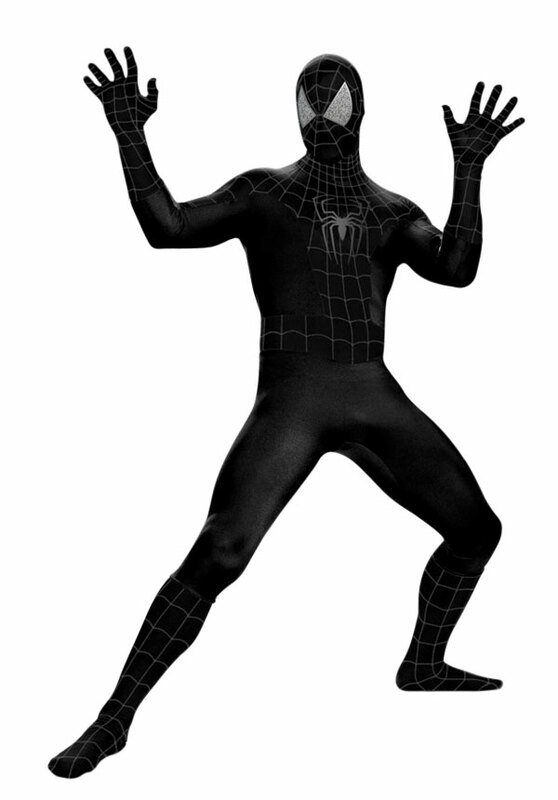 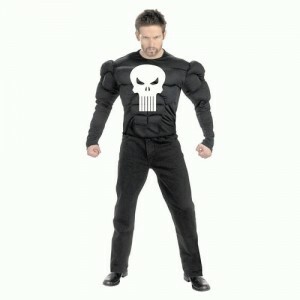 Wake the super power man in you and look ultra smart in the dark suit. 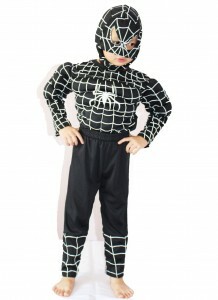 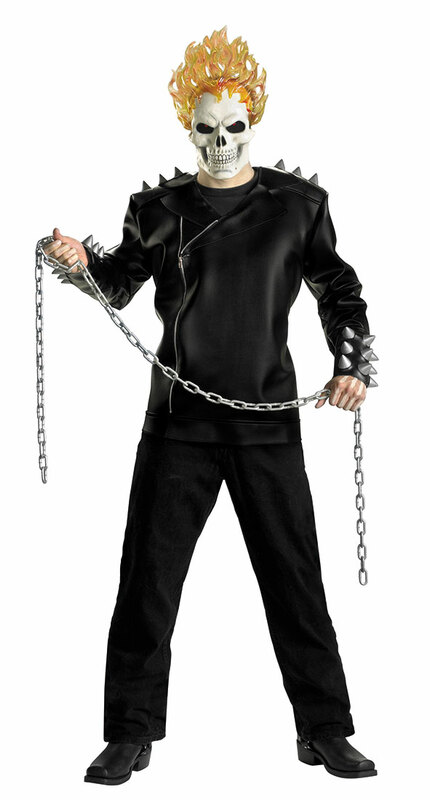 Superheroes and children go hand in hand and with the arrival of the black suit, the little boys would feel like a hero.